Our team of experienced appraisers, supports aircraft owners and operators to fully understand the value of their assets and make sound financial decisions. 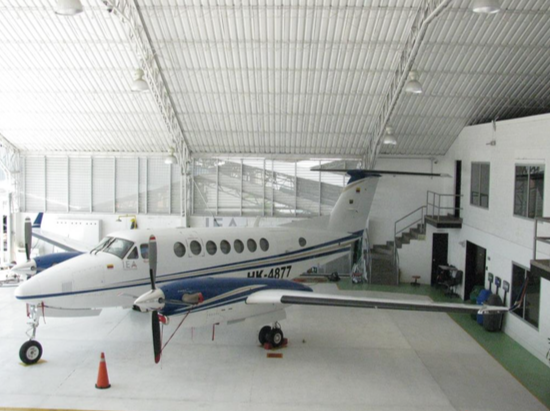 Indaer is an airplane and engine appraisers who provides Colombian RNA Certified Appraisals. 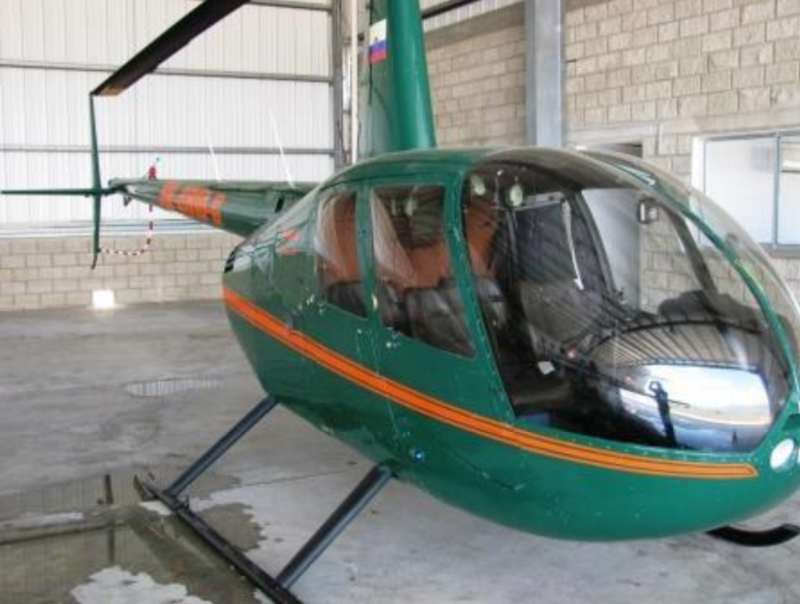 We conduct appraisals on all types of aircraft, from fixed wing single engine piston aircraft, to business jets, to airliners; and turbine helicopters. A Certified Appraisal involves a physical examination of the subject aircraft and its records. The appraiser certifies through his own due diligence that the appraised value is accurate based on information obtained first hand. A more detailed valuation for used aircraft that takes into account maintenance adjustments for accuracy. Used for planning and assessing potential financing or purchases of new aircraft, and may be the starting point for more comprehensive work. This type of appraisal relies on information provided by the client or another outside source. A Desktop Appraisal is still able to comply with the standards set forth by the industry. Includes additional detail and information for clients requiring more granular data for specific aircraft transactions. We use historical value data and trends, along with current and projected economic indicators, in order to estimate future values. For more information about our Aircraft Appraisals Services, or to allow us to provide you a quote, please complete our online contact form.